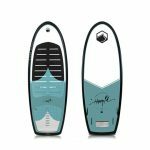 KOAL TECHNORA: Wrapped in a woven stringer laminate to create a more reactive overall surfboard than a traditional fiberglass construction. A blend between our classic Koal construction and our ultra responsive Hex Shell. 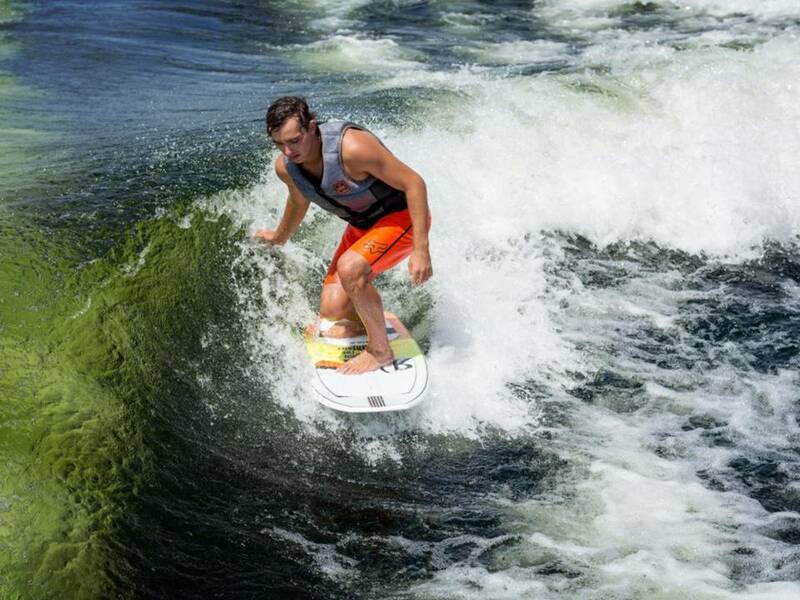 In wakesurfing there is a movement towards thicker profiled boards. 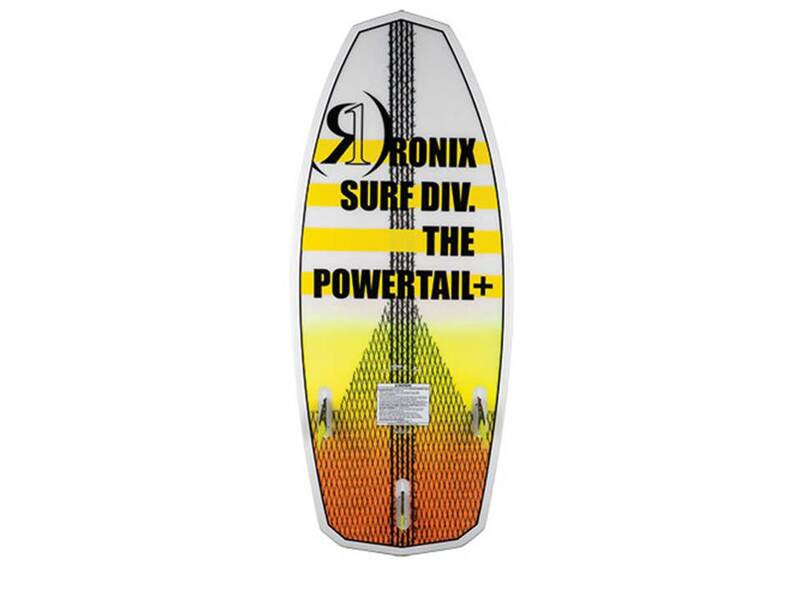 This makes the board ride higher on the water, have infinite more drive both on the water and up the wake, and gives the rider an easier ability to air off the lip. 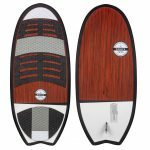 Last year we took our best-selling shape and stayed with the standard thickness in the nose area for greater contact with the water, then gradually went thicker thru the center to the tail of the board creating the most amount of top water speed. The result is a wide, stable platform with a high-end kick. 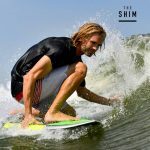 The Powertail shape combines the stable aspects of a Longboard, the bottom turn drive of a Thruster, and the ability to air out like no other board you have ridden. 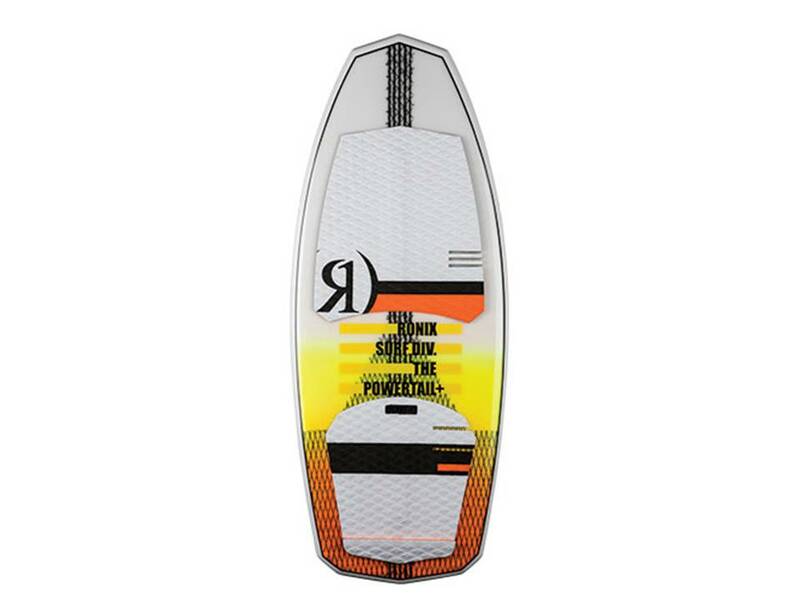 The perfect option for riders looking for a stable shape that has the speed needed even with smaller boat wakes, or for those high-end riders looking for a new school shape with added drive both on and leaving the wake.